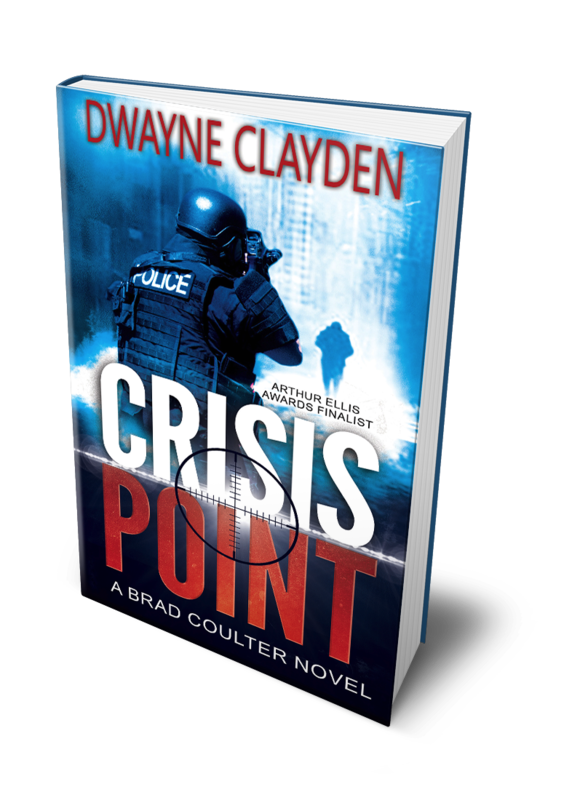 Dwayne Clayden’s first novel, Crisis Point, was a finalist for the 2015 Crime Writers of Canada, Unhanged Arthur. Hell Hath No Fury, a short story, was published in AB Negative, an anthology from Alberta Crime Writers. 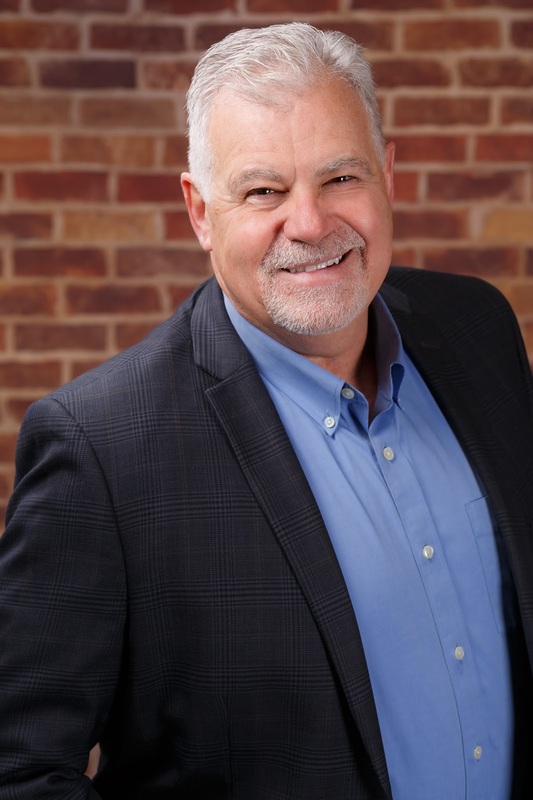 His over 40 years working with emergency services including time as a police officer, paramedic, tactical paramedic, firefighter, emergency medical services (EMS) chief, educator, and academic chair inform his writing. He shares his knowlege in his upcoming book series, Writing Realistic Scenes. Dwayne also hosts First Aid 4 Writers—a weekly tip and monthly live show for fiction writers and screenwriters to and produces a column, What Movies and TV Get Wrong, a sometimes serious, other times tongue in cheek critique of how emergency services are portrayed. Dwayne is a popular speaker at writing conferences, writing groups and the Alexandra Writers Center Society. He advises on police and medical procedures for writers in all areas. The co-author of four paramedic textbooks, he has spoken internationally at EMS conferences for three decades. Hi Dwayne. Welcome to my blog and thank you for taking the time to tell us about you and you career and writing. · Is this your first book? Have you always liked to write? This is my first fiction book. I am the co-author of three paramedic texts and one quick reference guide for paramedics. I have always loved to read, and in high school that changed to writing. In high school I liked to write satire-the comedy on TV then-Smothers Brothers, Rowan and Martin’s Laugh In, Dean Martin show. Heavy on the satire and sarcasm. I did write a short mystery/thriller in grade 12. Then when I was teaching in the paramedic program at SAIT, I was asked to co-author a pharmacology text. It is now in its 8th edition and 30th year as the #1 Paramedic Pharmacology text in North America. I also have a short story, “Hell Hath No Fury” in AB Negative, an Anthology of Alberta Crime. · What prompted you to move from policing, to emergency medicine and to writing? Wow! That is a loaded question. Policing was great! It really prepared me for everything that came after. I have told myself many stories on why I left, but I’m not really sure anymore. EMS and paramedics were new in the late 70’s. Cops and paramedics go to a lot of the same scenes. I got to know some of the paramedics. They were really excited about the new profession and the good stuff they did. Most important, people loved the paramedics and hated the cops! We even had exactly the same uniforms, except for the shoulder badge. I had a need to be loved, so I switched! EMS truly was exciting and I played a big role in moving it forward. Calgary EMS was very progressive and I was on the front lines of those changes. I have had a great career in EMS as a paramedic, but there was always part of me that wondered if I could have had the same success in policing over a long career. So, initially, Crisis Point and the series was about what might have happened if I’d stayed as a police officer. What different fields within policing might I have gone into? And more importantly, what kind of trouble would I have gotten into, what horrors would I have seen, how would all of them have changed me. · How much do your previous professions influence your characters and plot? Policing has everything to do with the series. Policing is the focus. But what I have added, that I think is unique, is I also give the EMS perspective. In most TV shows and movies, and novels, if it is police focused, and EMS is needed, EMS gets a short TV or movie clip doing something totally useless. In novels it’s like, “then the ambulance headed to the hospital”. I have added what the paramedics would do for that situation. If it is gunshot victim, I describe almost everything the paramedics would do, and give their emotions as they work on the patient. So, I rely on both careers. I have another series in mind that would feature EMS and Police and the calls they do together, and how they work together. EMS and Police in most areas work VERY well together with mutual respect. Paramedics are glad to know the police have their backs in tough situation. In fact, if a paramedic is in a bad situation, the police response to assist is the same as if a police officer was in trouble. That is very comforting to know as a paramedic. For the police, they know the skills and knowledge of the paramedics and know that if they are injured, the paramedics will respond quickly and do everything to save the officers life. This played out in Calgary the last week of March. It wasn’t publicized, but in most photos shown by the media they talk about officers assisting the shot officer. What is missed is that there was a paramedic in those pictures, in the hot zone, (active shooter whose whereabouts was unknown at that time) providing emergency care. · What has your process been like to reach the publication date? Oh, boy. It has been 7 ½ years since I wrote my first word in Crisis Point. There have been highs and lows. First off, when I was taking writing classes, almost everyone in each class loved the topics and the writing. That was a great confidence builder. In the first drafts you could see where the dialogue got better, the week after a class on dialogue! Early on an acquisition editor wanted to see Crisis Point after a pitch. I was on cloud 9! 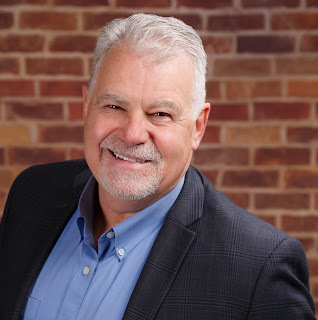 Then his letter – my first rejection letter – came back and his most cutting comment was, “It’s like there is a police show on TV in the other room, and I’m not interested.” That really set me back. I second guessed my writing for months! Ultimately, I persevered. In 2015 I was about to self-publish when I was nominated for a Crime Writers of Canada Award-the Unhanged Arthur – for the best unpublished novel. I didn’t win, but to be in the top five was a nice validation of my writing. At the CWC banquet, an agent asked to see my work, and later I became her client. We had a few promising enquiries from publishers, but none panned out. 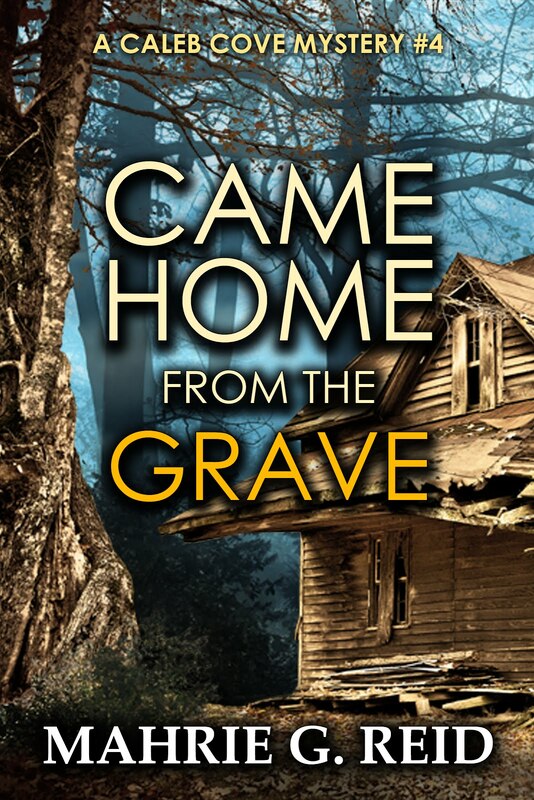 Late last year I decided that I would go the self-publishing route. The last 3 months have been chaotic, as there is so much to learn about self-publishing, marketing, and promotion. Fortunately, Adam Dreece was an excellent mentor. 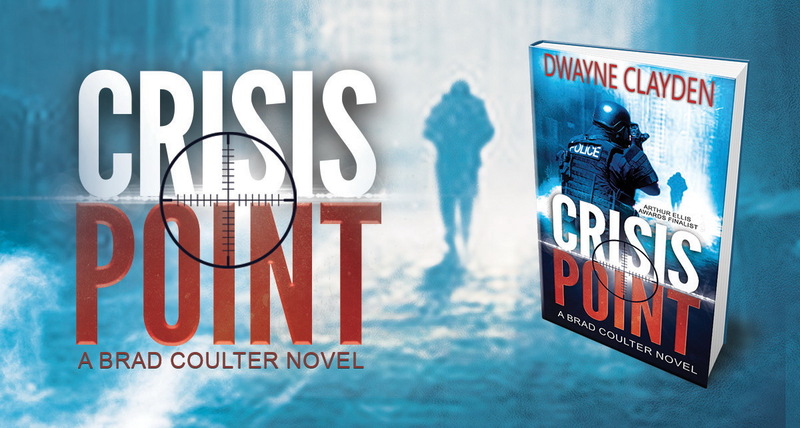 I was thrilled when I held the first copy of Crisis Point in my hands! · What writing advice do you have for other aspiring authors? JUST WRITE! I teach writing courses now at the Alexandra Writers Centre Society, and that is the first, and most important piece of advice I give to the students. Just Write! In Finding Forester, there is a good piece of advice. · Are you writing another book? Is it book two in a series? Yes, this series, which features Brad Coulter, could be as many as 10 novels. The idea is to follow his career (my fantasy career!). Book Two is written and in the editing-down stage. It is about outlaw biker gangs in Calgary and is titled, Outlaw MC. I was extremely wordy and need to delete a LOT of words! I hope to have it ready for publication for fall. Book three in the series has about 30,000 words. And, I also have about 60,000 words written in a completely new series. · Can you tell us what your protagonist’s fatal flaw is? Does that influence him in this book? Brad Coulter is a young, relatively new cop. He is a genuine nice guy, caught in the excitement of just being a cop. (not usually a flaw). He is partnered with his best friend. Life is good – until something horrific happens. His view of good and bad and black and white is shattered. He has trouble adjusting to the new reality – that things in the world are not fair. Book one is about what he is going to do knowing there are very evil people willing to commit the vilest actions. Does he talk about justice and revenge, or does he actually do something about it? · What do you want your tombstone to say? Second would be - JUST WRITE! · Is there anything else you’d like us to know about you, your characters or your writing career? I mentioned about that paramedics are often left out of TV, Movies and novels. My goal is to change that. The other problem with TV, Movies, and some novels is that they do not portray emergency services (EMS, Police, Fire) in a realistic manner. So writers and screenwriters use what they have seen on TV, and wrong procedures and information keeps flowing. I am writing an e-Book series called “Writing Realistic Scenes” that will give accurate information to writers and screenwriters so what they write will be what really happens. Emergency Services is actually fascinating and exciting with high drama, conflict and tension, without having made up stuff! The first e-books in that series will be out this summer. I just enjoy reading this blog.Myself a writer (best essay writing service) , may be so I'm enjoying reading this.your writing is so good that sometimes it even inspires me.KEEP POSTING MORE POSTS OFTEN.I would love to see them often and read them often.This post was really inspirational ,his thought everything where useful and makes us believe in ourselves.